One of the most powerful sons out of 3LSR Game Changer, deep bodied, sound in structure. He carried extra muscle and has a powerful hip. 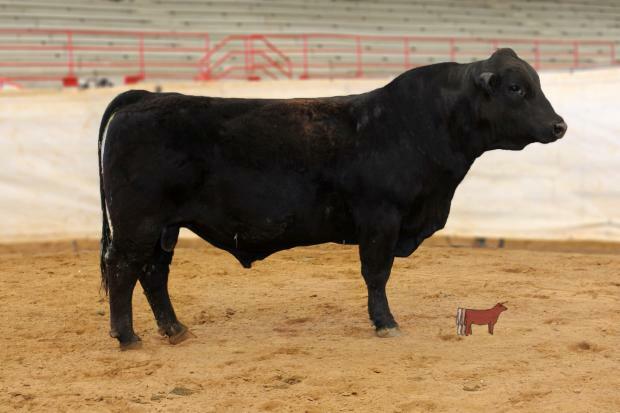 This is a bull that has impeccable style and ready to work. For more information call 214-577-7972. 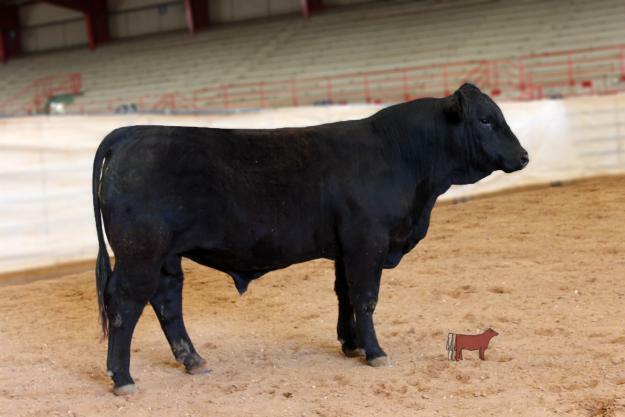 Consigned by 4B Simmentals.